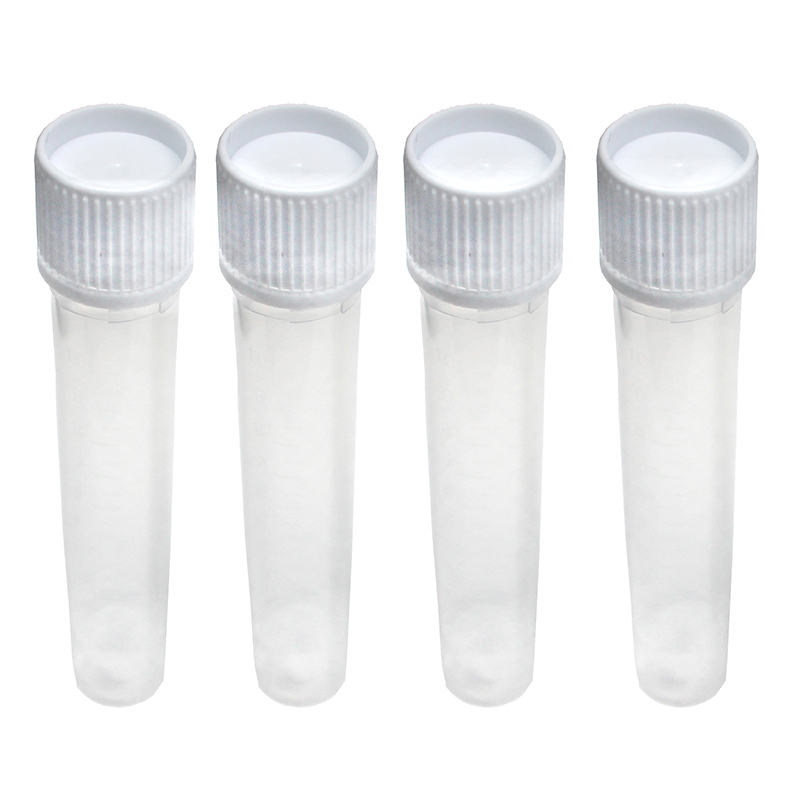 Graduated plastic test tubes are secured with leak proof caps. Perfect for long term storage of liquids in diagnostic experiments. No need for test tube holders! ( Included 4 pack / 12ml).